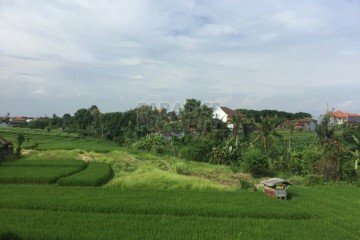 Looking for affordable Bali houses for sale? Paradise Property Group lists houses for sale and rent in Bali. Bali has the most attractive investment areas, especially investments in the form of house properties. 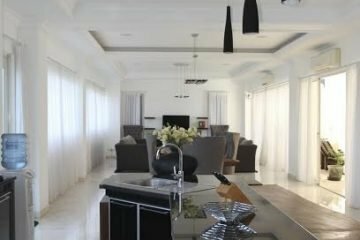 For those of you who are looking for a home in Bali , whether for a single, couple, small or large family, retirement or business venture, this might be the best opportunity for you. Bali’s property markets have seen exponential growth over the past few years with return on investment and capital gains on properties in Bali maintaining a yearly increase. Investors are still jumping at the chance to buy property in Bali and are encouraged by positive market sentiment, the island’s worldwide popularity and Bali’s ever-increasing reputation as a leader in high quality accommodation. 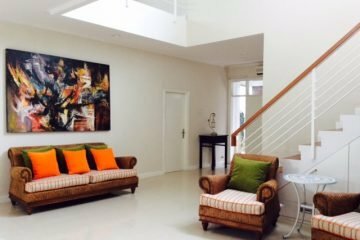 Take a look at a selection of Bali houses for sale currently listed with Paradise Property Group. 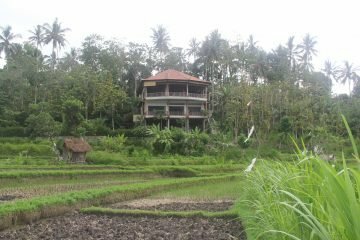 Please contact us if you would like to view any Bali houses or need help finding the perfect house in Bali.